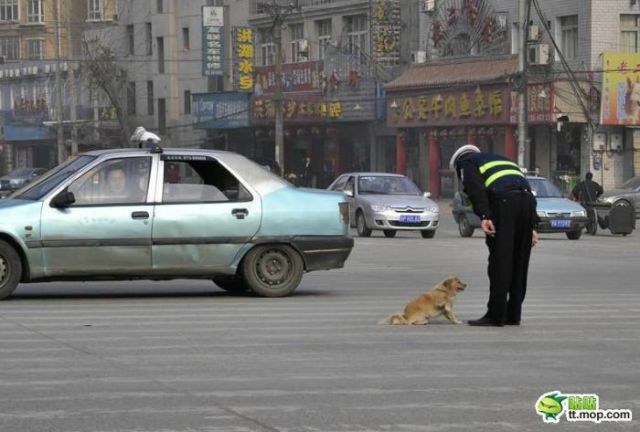 Meet the dog and the policeman. 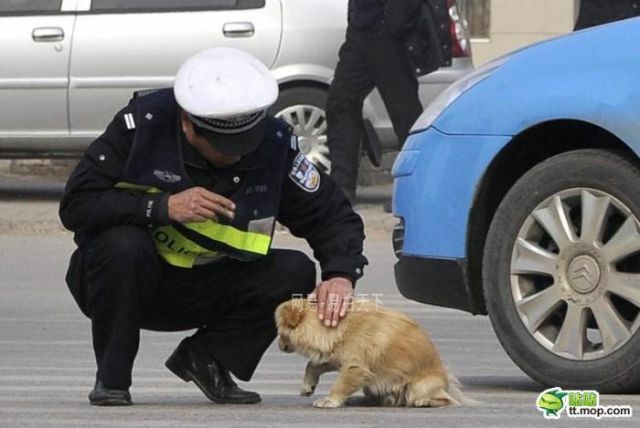 Apparently the dog approached the policeman and seemed rather lost so the policeman took pity on him. They were soon fast friends. 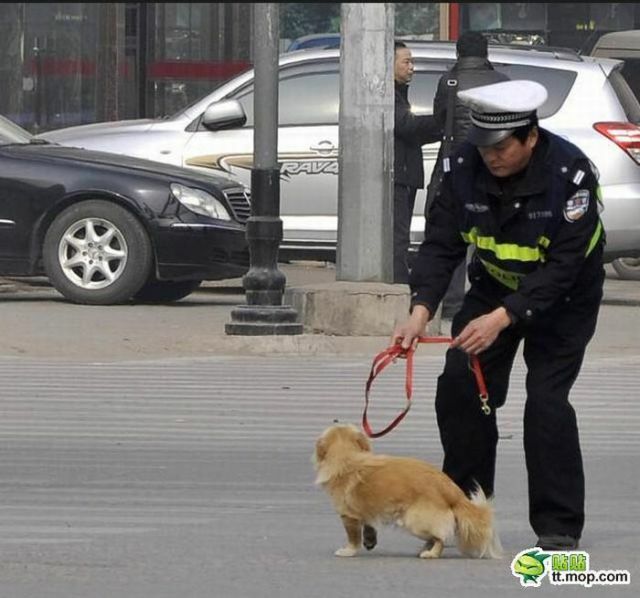 and what we don't see, is not long after this last photo was taken, the dog ended up as the cops dinner that night. I thought he was going to eat it. 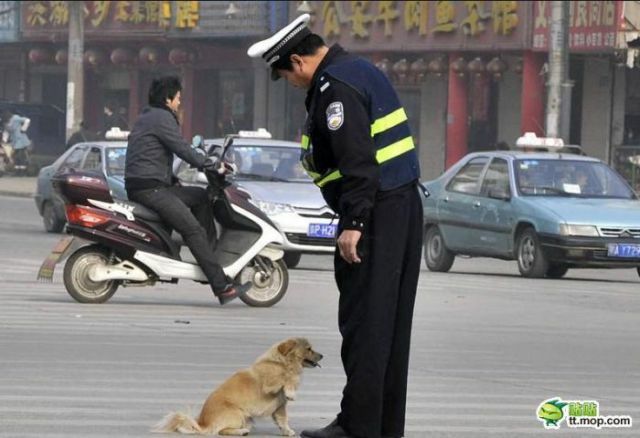 cmon this is not his friend, its chineese lunch, ok?! 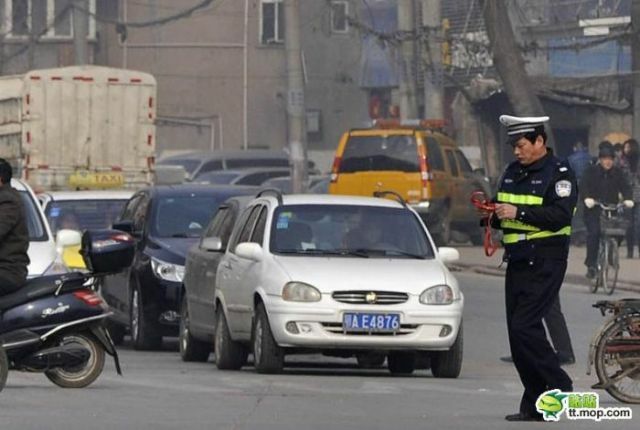 As much as I hate the Chinese habit of skinning animals alive, they are starting to turn around. More and more are becoming aware of, and understanding, animal abuse. And they are making their voices heard in defense of all creatures. More and more are discovering the joys of sharing their lives with a pet. 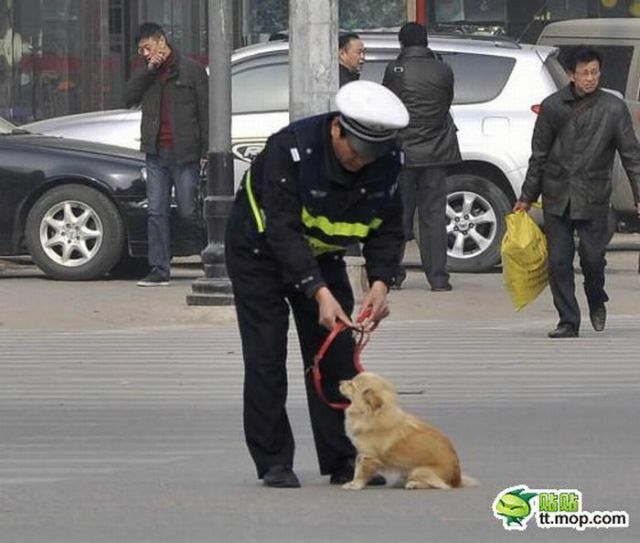 I have no doubts the police officer is kind and will look after the dog.